This monoclonal antibody recognizes the 36 kD DNA polymerase delta accessory protein, known as Proliferating Cell Nuclear Antigen (PCNA). PC10 recognizes PCNA from all vertebrate species. 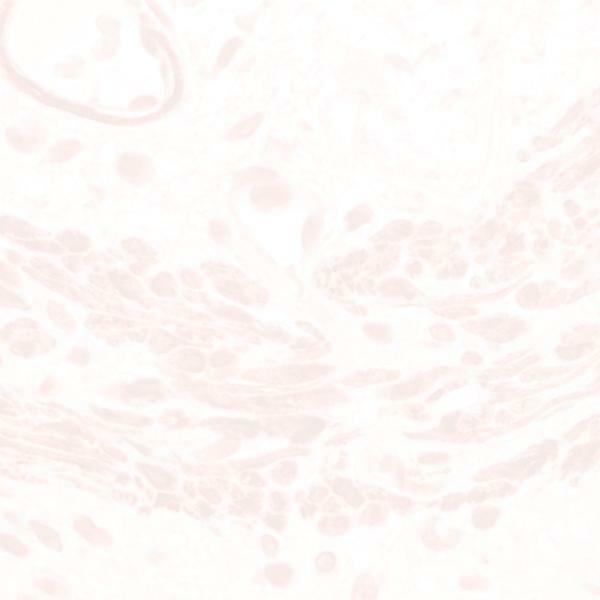 Intense nuclear staining of proliferating cells is observed in normal and tumor tissue.